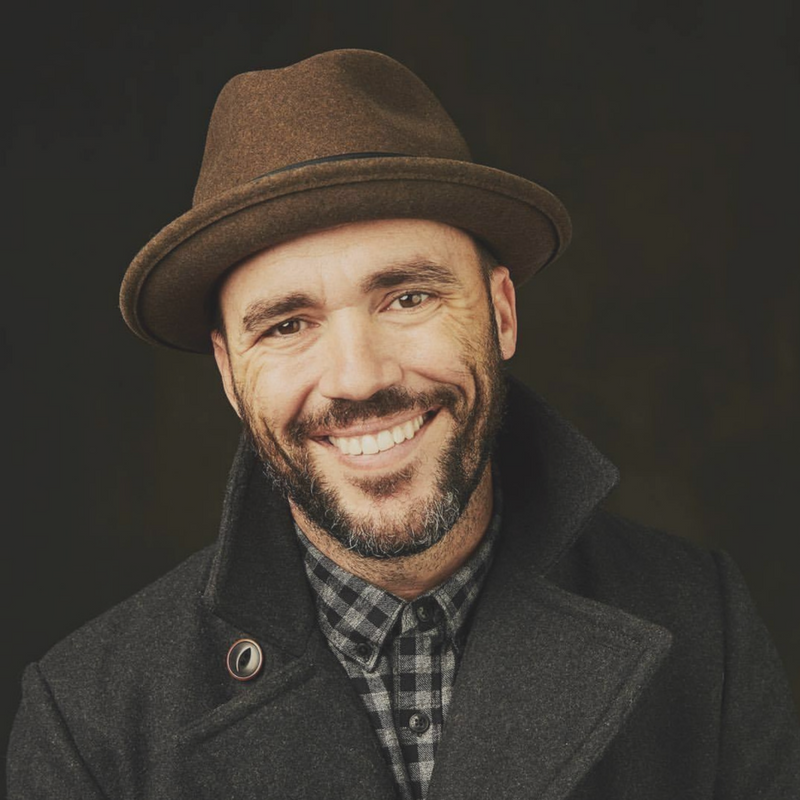 In this episode, I have a conversation with my friend, award-winning photographer, and entrepreneur, Jeremy Cowart. Jeremy has been named “The Most Influential Photographer On the Web” by Huffington Post & Forbes. He has photographed Taylor Swift, The Kardashians, and many other celebrities. His clients include ABC, FOX, A&E, Discovery Channel, ESPN, People Magazine, etc. His work has been published in Rolling Stone, USA Today, Fast Company, the NYTimes, and many other publications. He’s been around the block a time or two! But he doesn’t act like he has. He is very down to earth and spends most of his time serving others and creating things that change the world. During out conversation, we talk childhood, his family, how he started giving a damn, his entrepreneurial journey, and so much more! Learn more about The Purpose Hotel. Jeremy is very active on social media so catch him on Facebook, Twitter, & Instagram.